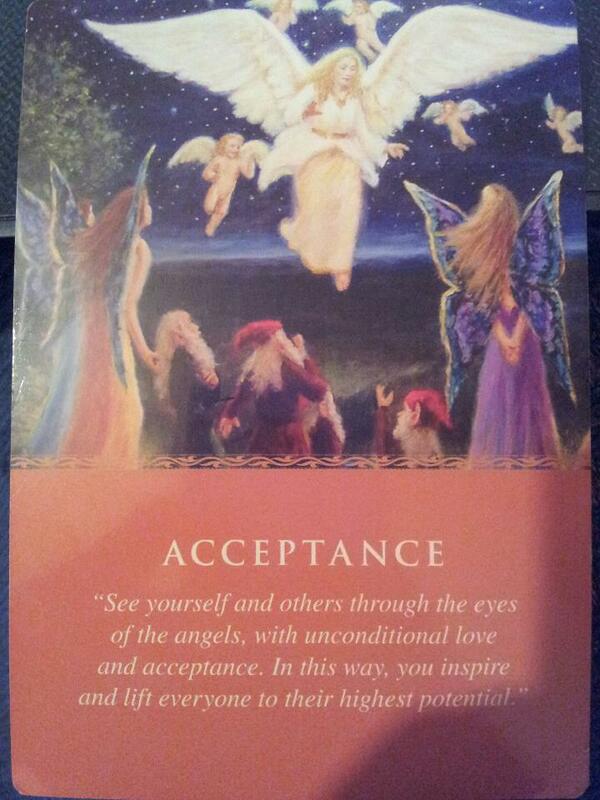 It asks us to see ourselves and others through the eyes of the angels. Understanding and acceptance helps us love and forgive ourselves. Being and acting in love means we are in less pain and find peace with ourselves. Let go of negativity because we only cause ourselves anger, frustration and sadness by holding onto our hurts. Next Next post: Why I Write About So Many “Different” Healing Concepts . . .